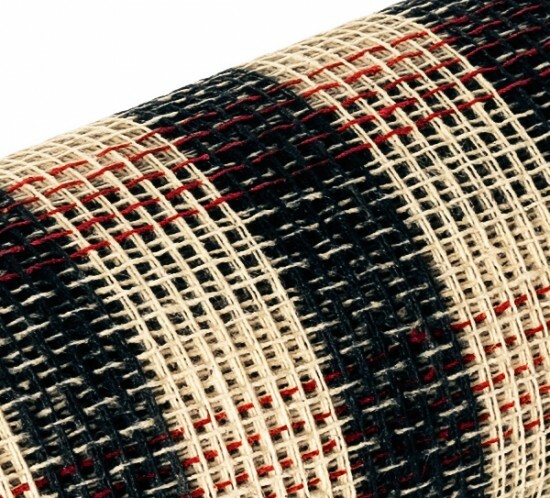 We just decided to think about “Jute” in different way. 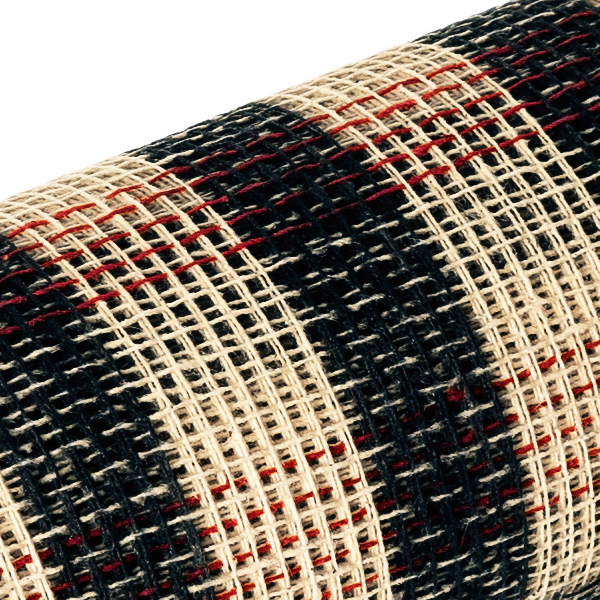 What is a “Jute”? 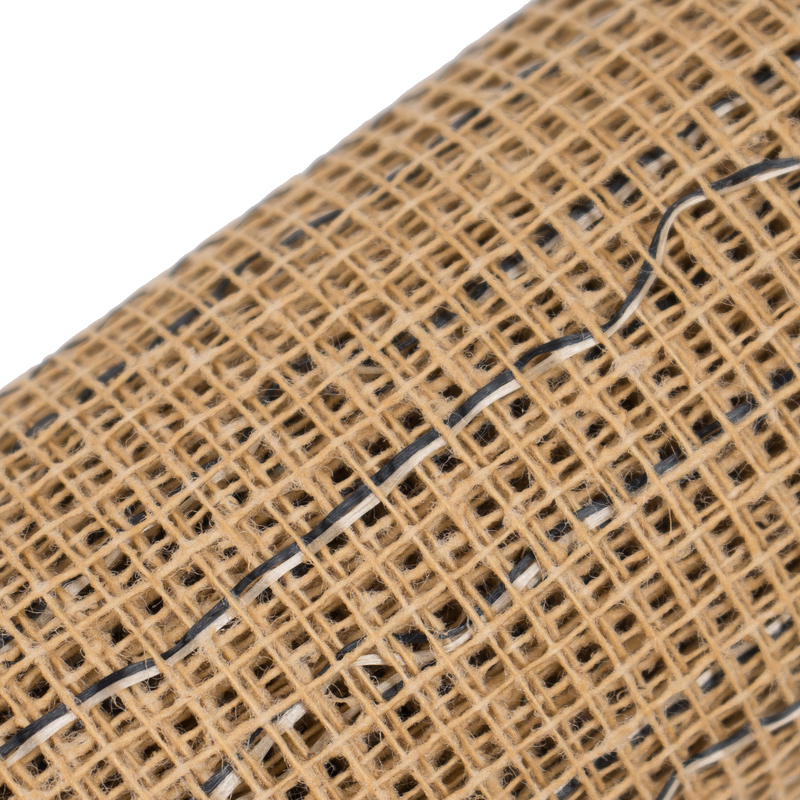 Why we use a “Jute” as a packaging objet? 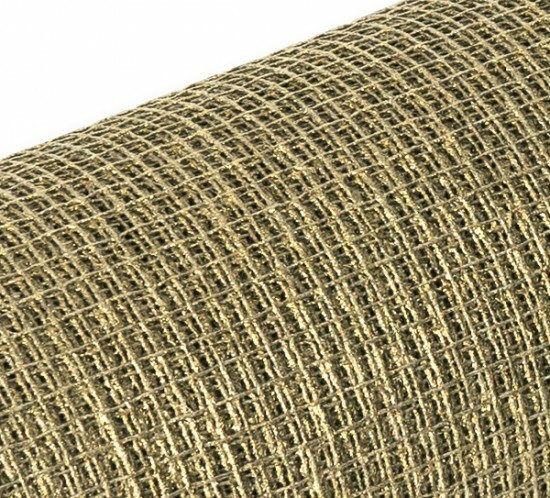 Jute is one of the most affordable natural fibers and is second only to cotton in amount produced and variety of uses of vegetable fibers. It is used recently in florist artwork because it feels rough and looks so-natural. 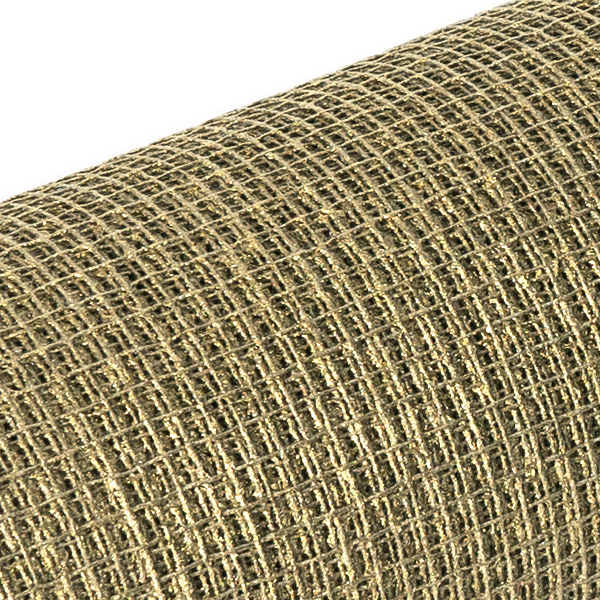 However, jute fiber costs more than cotton fiber does and processing jute is more difficult than processing cotton. Therefore jute is not used widely. 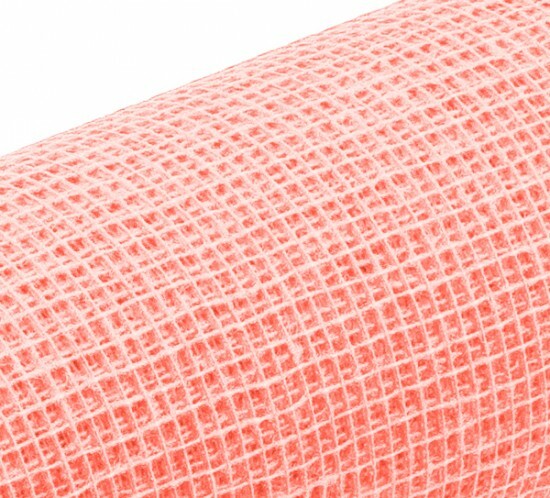 So, we decided to use “Cotton” instead of “Jute”. 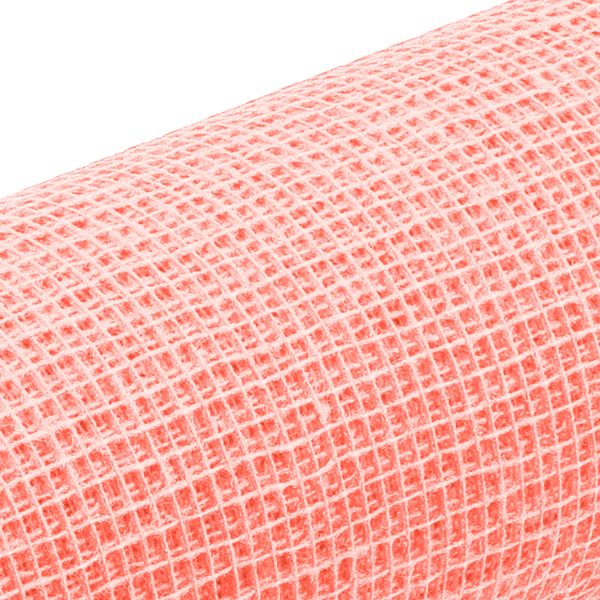 And we tried to make it similar to Jute’s texture. 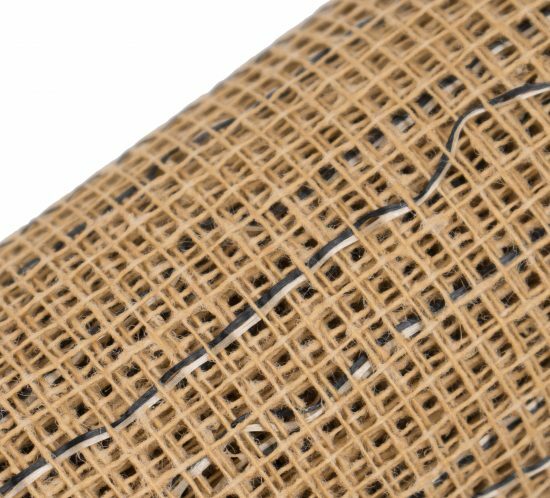 We tried many methods, and finally find how to manufacture “Jute” like cotton mesh with rough surface, just like “Jute”. The best part is we could reduce dust a lot during manufacturing. So it is even healthier for environment.